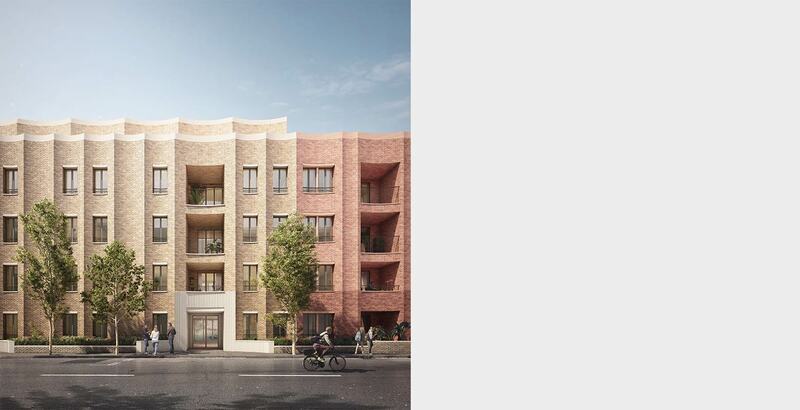 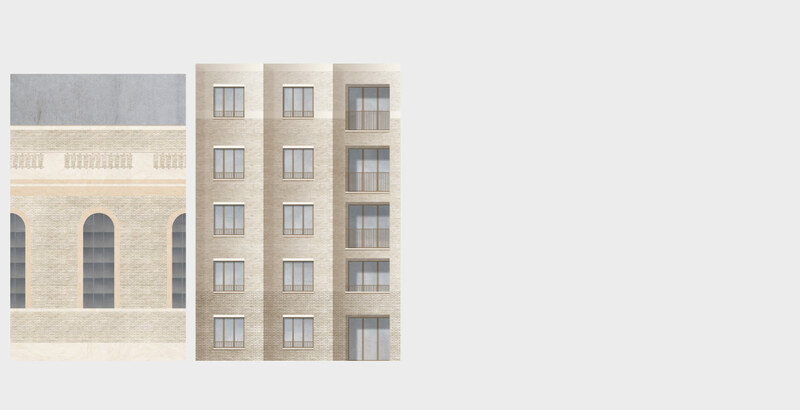 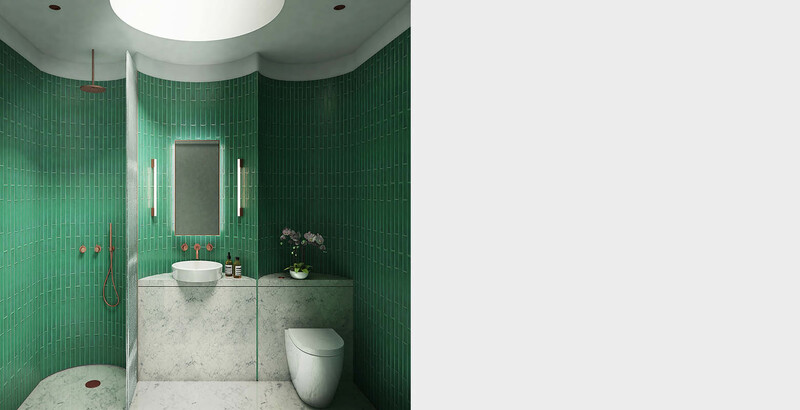 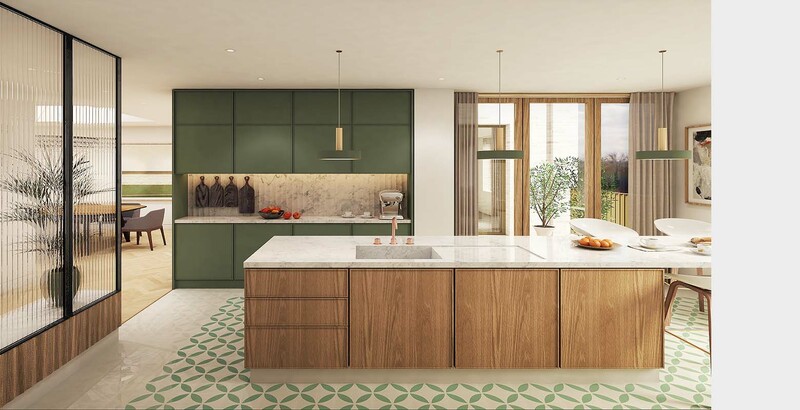 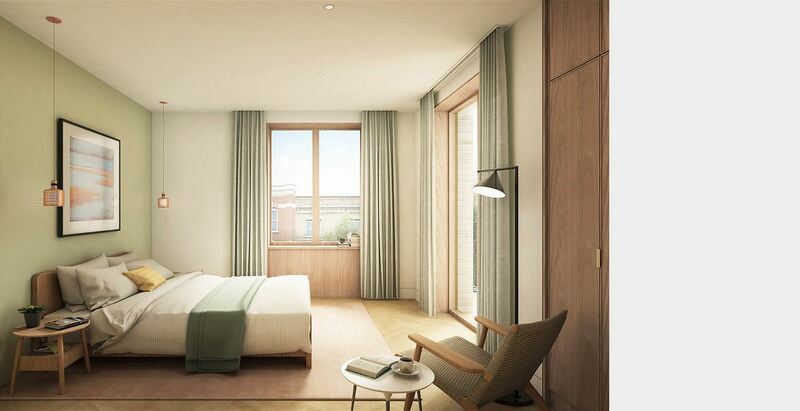 Located in the Lisson Grove conservation area adjacent to the Grade 2* listed Christ Church, this residential scheme proposes 51 49 new apartments and penthouses arranged around a landscaped communal garden, alongside 2 family sized terraced houses on Ashmill Street. 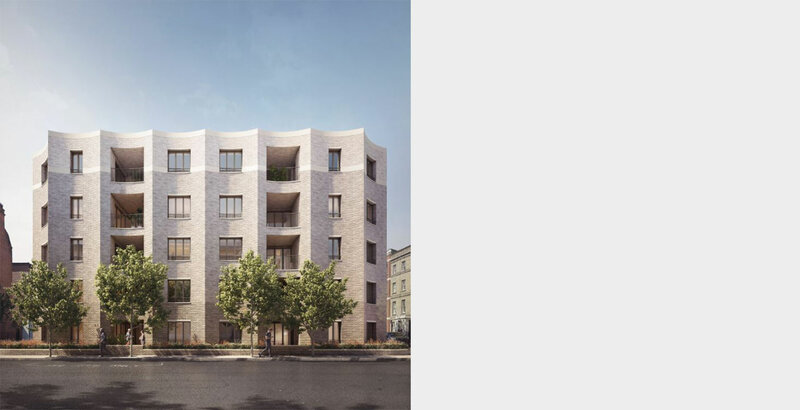 Taking inspiration from the surrounding late Victorian and Georgian terraces and Christ Church, the design reinstates the historic street frontage thereby reinforcing the character of the conservation area. 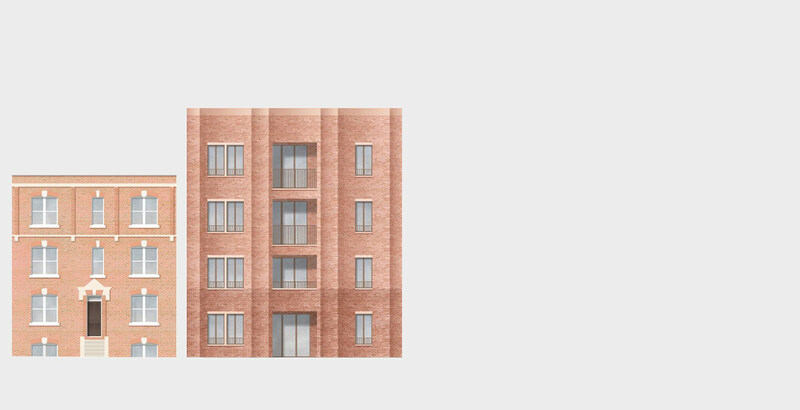 Facades of scalloped brick facades that subtly vary in dimension and tone of brick reflect the rhythms and proportions of the surrounding streets in a design that is contemporary yet rooted in its context. 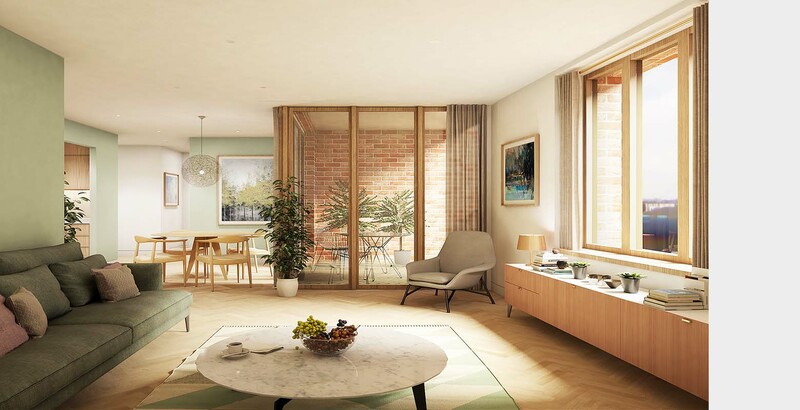 The dwellings are designed to be open plan to maximise daylight to all spaces with high ceilings and generous living space throughout. 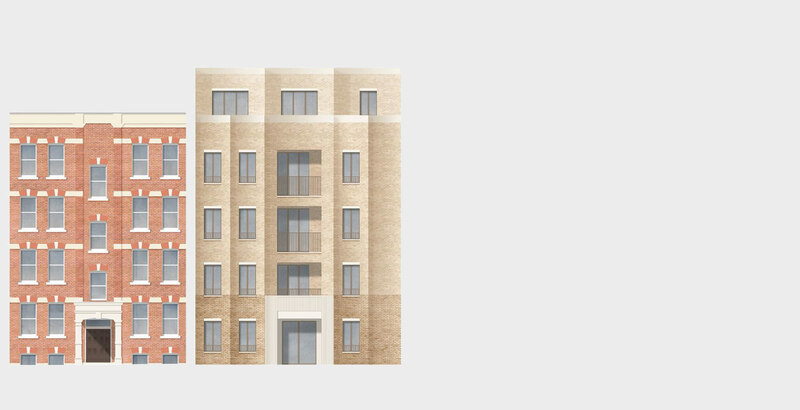 The project for Westminster City Council is part of the Church Street Masterplan.